nonrefundable pre-registration fee of $30.00 is required for attendees 12 years of age and above. Children eleven and under, must stay with their parents at all times. You must pre-register by October 1, 2014.
gaining some hands-on experience in an open hive. (225-767-9280) or Joe Sanroma (318-346-2805). 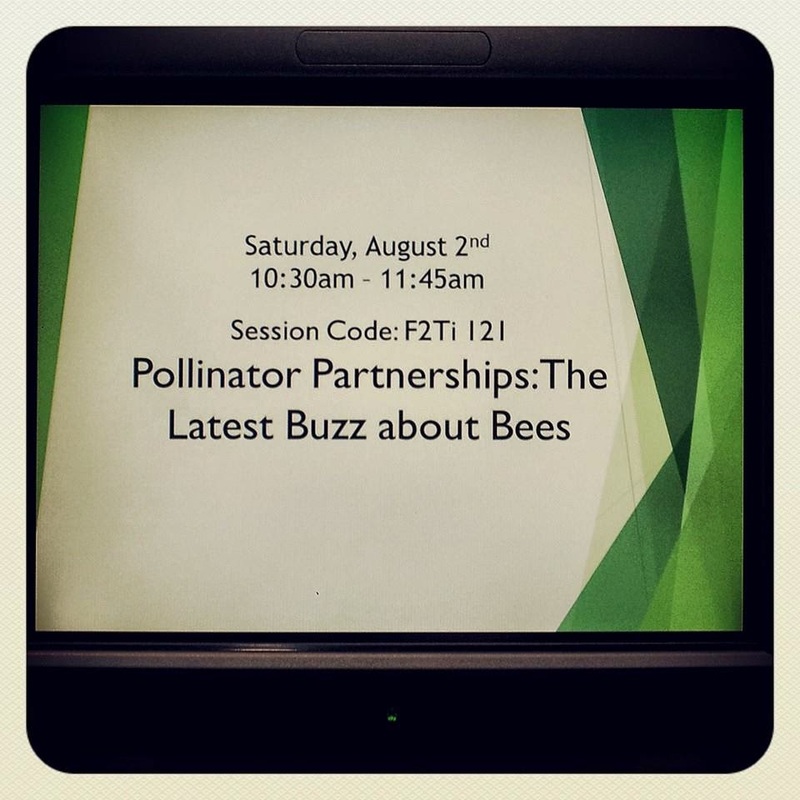 "Ready to talk about the importance of bees! @Farm2Table_Int #nolafood #bees #pollinators #f2tnola #UrbanFarming pic.twitter.com/TrhacZr1LL— Melissa Bastian NOiG (@NOLAinGreen) August 2, 2014"